As your newspaper-reading relatives have no doubt informed you by now, these videogames sure do make people a lot of money. And they do. But what your relatives don’t know yet is how much the invisible bits tacked onto games make for those same people. First, Black Ops II DLC make Activision as much money as they’d expect from a standalone, best-selling game. 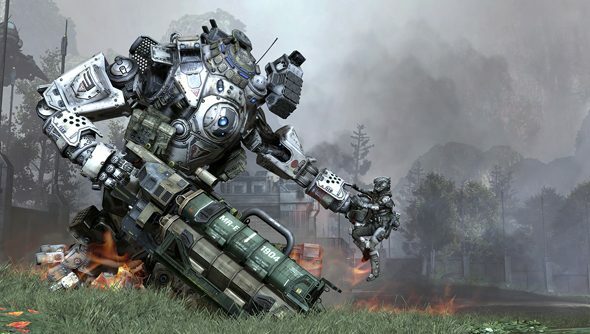 Now, EA expect to take $1 billion in DLC revenue from their 2014 roster of games. EA told Bloomberg that “extra content” for all of its games combined might reach a record $1 billion this year. The company was talking primarily about the console-only Madden series, a “major contributor” which has seen a 350% increase in DLC sales over the past year. But EA expect huge increases in DLC revenue elsewhere too, particularly in their sports games. FIFA 15 is out in September, and the company has found new avenues for microtransactions in the unlikeliest corners of its catalogue. Dragon Age: Inquisition multiplayer will allow players to pay to expedite progress – though BioWare have promised that nothing in the mode will be paywalled. Already this year we’ve had a trickle of well-promoted Titanfall DLC, and the PC release of Plants vs Zombies: Garden Warfare. Are there any other hives of micropayments we haven’t noticed spring up in recent months?